I’ve been telling literally everyone I see about these new “friends” of mine. I can’t stop smiling whenever I see them. 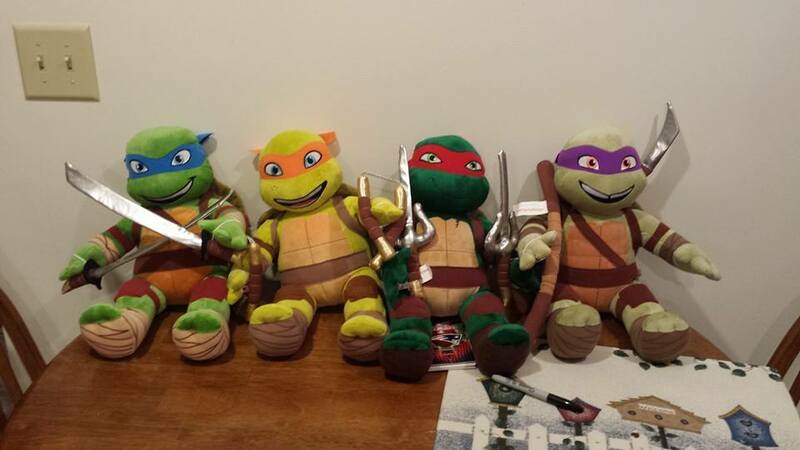 I’ve wanted Ninja Turtle plushies for SO LONG.